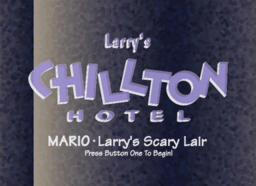 Larry's Chillton Hotel, labeled Larry's Cave Hotel on its entrance, is the third hotel found in Hotel Mario, owned by Larry Koopa. 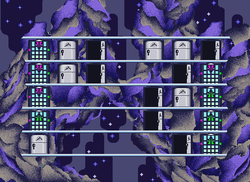 The Chillton Hotel is a pun on the word "chill" and the Hilton brand of hotels. 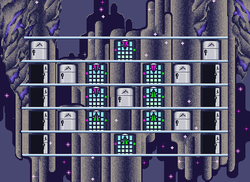 It is actually an ice cave which replaces doors with refrigerators and features other ice themes. 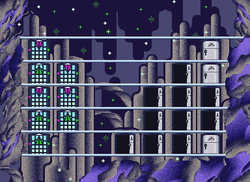 Enemies found in here are basic enemies like Koopas, Monty Moles, Spinies, and Buzzy Beetles. 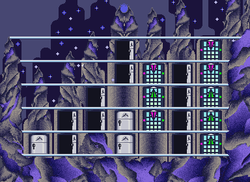 The boss stage is known as Larry's Scary Lair. 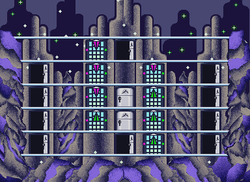 Once this hotel is beaten, its interior explodes, Mario and Luigi barely manage to escape this explosion and Princess Toadstool has the even less fortunate fate of being carried away to Lemmy's High-ate Regency Hotel, where the Mario Brothers travel next. 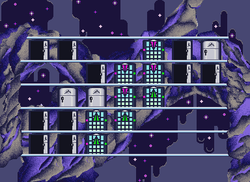 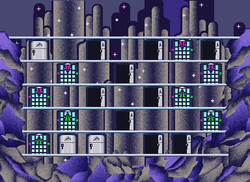 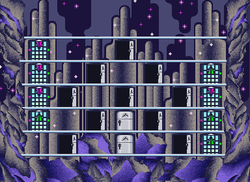 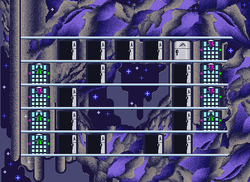 Alternatively, in Stage 5, the player can enter a door on the top floor to warp to the eighth stage of Wendy's Blitz Snarlton Hotel. 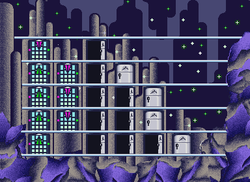 This page was last edited on May 4, 2018, at 15:52.